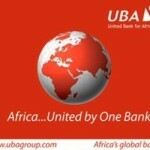 Pan-African Financial Institution, United Bank for Africa (UBA) who recently clinched the Euromoney awards as the Best Digital Bank in Africa, is once again asserting itself as a pace setter, moving in leaps and bounds in unchartered territory. 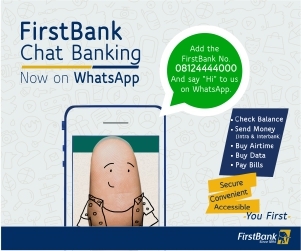 With Leo now on WhatsApp, customers who are lovers of the app will be able to open new accounts, check their balances on the go and carry out basic banking services. 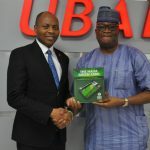 Also speaking on the launch of Leo on WhatsApp, Group Head of UBA’s Online Banking, Mr Austine Abolusoro, stated ‘United Bank for Africa is a technology-driven institution with vast knowledge in the business that we do and Leo, being a tested dependable and intelligent personality, will replicate on WhatsApp, the success it has experienced on the Facebook Messenger platform. 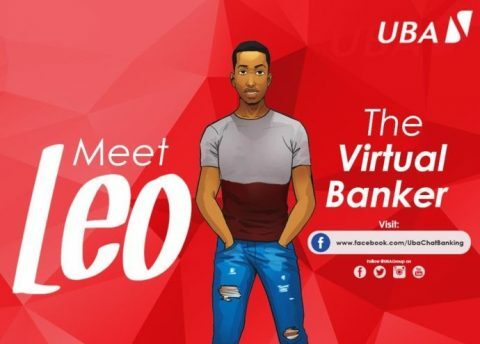 It is a solution that is from the customer’s standpoint, easy to use by anyone regardless of your demography.’ ‘Leo is ready and waiting to help with any form of banking services’ continued Abolusoro. “WhatsApp has been in existence for over 9 years, reaching more than 1.5 billion people in over 180 countries. The premium private chat platform has assured that there will be no spam messages as the development is to enable businesses serve their customers with useful and helpful information. Leo who is already present in over 12 African subsidiaries, including Nigeria, and available in three languages, will be fully rolled out to customers on WhatsApp in September 2018 with all its regular features and extended attributes for WhatsApp. 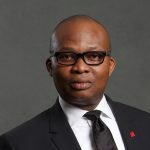 Today, UBA provides banking services to more than 15 million customers globally, through over a thousand touch points and other diverse channels.